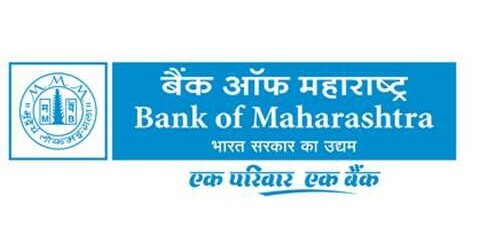 Bank of Maharashtra announced that AS Rajeev has joined the lender as its Managing Director & Chief Executive Officer. He had worked in Syndicate Bank, Vijaya Bank and Indian Bank with three decades of professional experience. He is a mathematics graduate with professional qualifications of FCA, MBA, DISA and CAIIB. He has vast exposure and expertise in all important areas of banking, including corporate credit, international banking, treasury, risk management, credit monitoring and supervision, NPA management, planning and development, human resources, finance, accounts and taxation among others.